Happy first Friday of the month. It's February - and a good month to focus on love, kindness and understanding - so that's what we will be doing in our house. We've got a busy weekend - with Daddy out of town with friends. So I'm enjoying a little quite time while the kids are at school today. Here are some of my favorite links from the week. 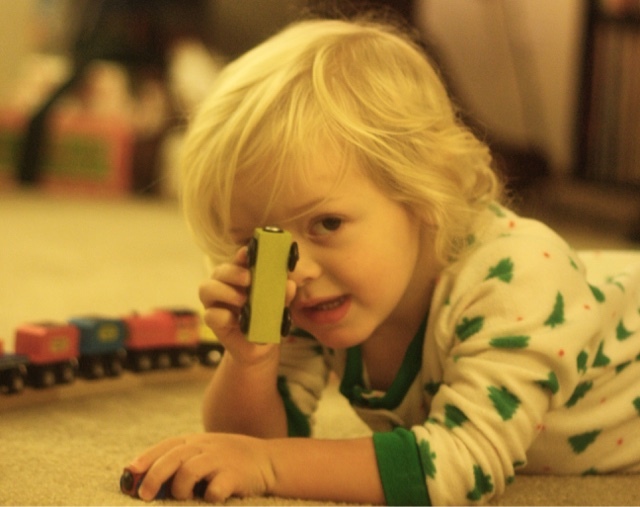 The science behind why kids are obsessed with trains. 5 steps for encouraging a quiet child. A morning routine that will make you more productive. Any friends do a 5-minute journal in the morning? I'm thinking about starting one. The 5 best road trips from San Francisco.